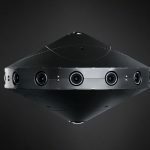 It’s April 8th and welcome back to another coverage of all that’s happened in the world of tech this past week. This week’s news includes the Tesla Model 3, Reddit, Yahoo’s acquisition, Facebook and Google Play. Let’s dive in. Reddit took an overwhelmingly long time to get users on board with a mobile app, but thankfully that changed this week. 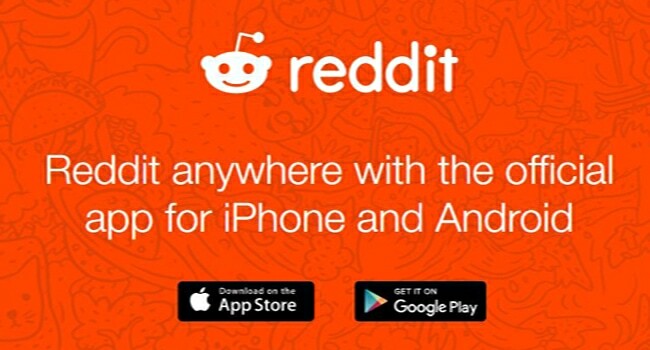 Yes, Reddit now has an official app for both iOS and Android. Until now Reddit relied on Alien Blue, a third party app, but after the acquisition of the app by Reddit, they rebuilt it from scratch. The app and the experience overall is faster, modern and definitely more usable. Do take note that the app is still, to-be-released in some regions so don’t panic if your App Store /Play Store doesn’t have it listed yet. There have been separate apps for services like Play Music, Play Movies etc for about 4 years now. And a total of 5 apps exist under the Google Play moniker. Google is finally giving them a long required redesign to bring a sense of unification between those apps. The services will still remain separate but with the redesign, the discovery will be made better. 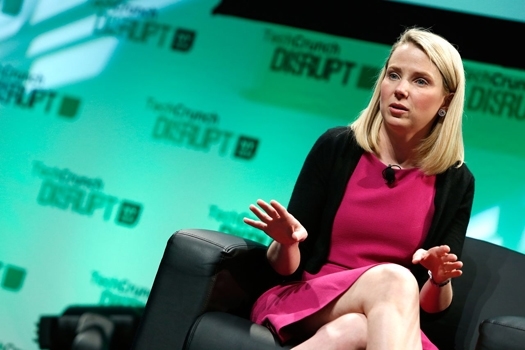 Verizon will Make a Bid to Purchase Yahoo! If you have been a regular reader of this blog, you might have noticed via our articles that Yahoo! has been having a tough time being relevant. Well, we have another piece of news on that front. According to a Bloomberg report, Verizon may place a bid on Yahoo! next week. The goal would be to unify AOL and Yahoo! on the web with customer data, in order to rival the likes of Facebook and Twitter. Bloomberg also stated that Verizon may be interested in acquiring Yahoo’s Japanese assets as the company’s financial reports have been disappointing repeatedly. 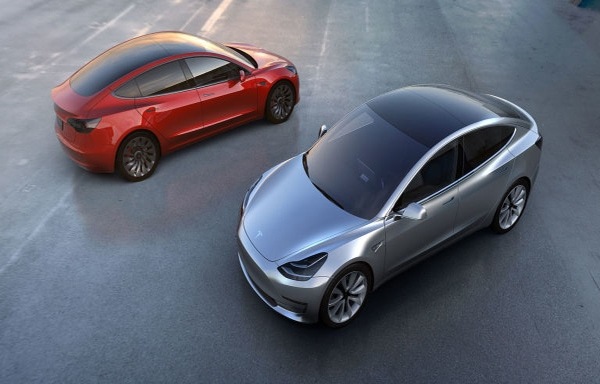 After a decade worth of wait, Tesla Motors finally launched their mass market Electric Vehicle, the Model 3. The Model 3 packs in a lot of bells and whistles but what’s interesting to see is that Tesla didn’t compromise on the experience and performance. All the variants will have Auto Pilot hardware, it goes from 0 to 60 mph in less than 6 seconds and will cost around $35,000. The EV would offer about 215 miles range per charge but then again that is subject to your personal usage. Prebookings have already started and buyers need to put down a $1000 refundable deposit. Shipping begins late 2017 and for all you Tesla fans in India, you can rejoice as Elon Musk announced via a Tweet that Tesla will be in India before the Model 3 production begins. Facebook has been in a long rivalry with YouTube and today they launched their full assault. The social network launched Live a new way of discovering live and recorded videos. The platform is accessible via a new messenger tab. And users will now be able to discover videos instead of just stumbling upon them on their news feed. 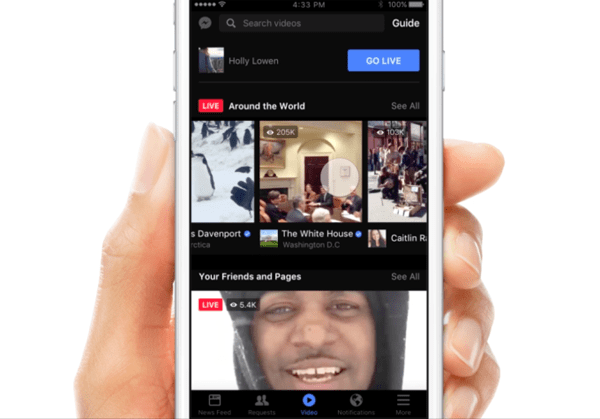 The service will rely on Facebook’s live broadcast and will be rolling out in the coming weeks. 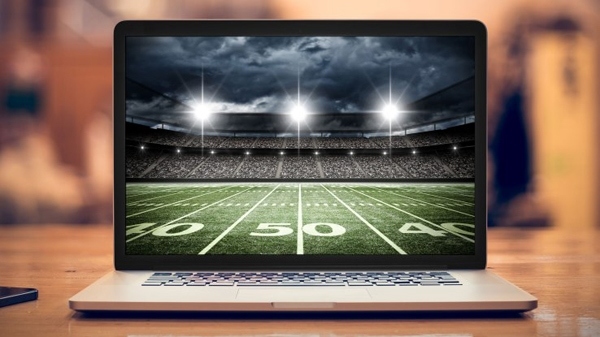 Twitter has won the deal that gives the social network the right to stream Thursday Night Football on the platform. The partnership includes pre-game Periscope broadcasts from players, as well as in-game highlights from TNF. The news was confirmed by the NFL Commissioner Roger Goodell via a tweet. Twitter apparently beat out other major players including Yahoo!, Facebook, Amazon and Verizon in order to gain the rights. This deal would see more engagement of fans on the platform who never really cared much about Twitter. We’ve always been reliant on the 1-800 numbers for assistance but Facebook might just bring that functionality to Messenger. 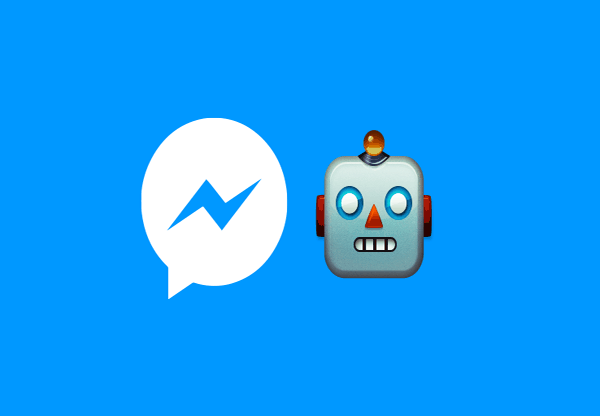 According to a leaked deck, the tools to create web plugins and chatbots would be announced at Facebook’s annual developer conference F8. Facebook already has a list of approved marketing partners. Chatbot providers will help businesses build automated response systems for fielding messages from customers.It’s kind of amazing to see how the company is using machine learning to automate the tasks generally done by humans. A recap article for your weekly blogs is an excellent idea, that was really out of the world. Excellent site and an excellent blog indeed. Hope on seeing more of your blogs. Really very tech rich post author. No doubt I am feeling my time was worth which I invested to read this article. Weekly technology is really great post the information about Google, Facebook, and Reddit are very useful. The new version of Facebook is great. Live videos are best part. It’s one of the great post. Really worthy for all of us. Looking further for more knowledgeable articles like this. Is it possible to create a facebook robot which automatically replies to fan pages? Hmm! Soo finally Yahoo is on the block but Jerry Yang (co-founder of Yahoo) is on solid footing thanks to his early bet on Alibaba.